Las Vegas Luxury Beds – Latex Mattress Store Las Vegas NV. 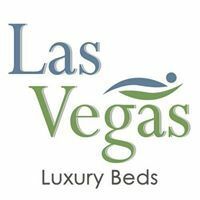 Las Vegas Luxury Beds is a luxurious and all-inclusive sleep center in the heart of Las Vegas. They are family operated and were founded with a passion for all things healthy sleep. 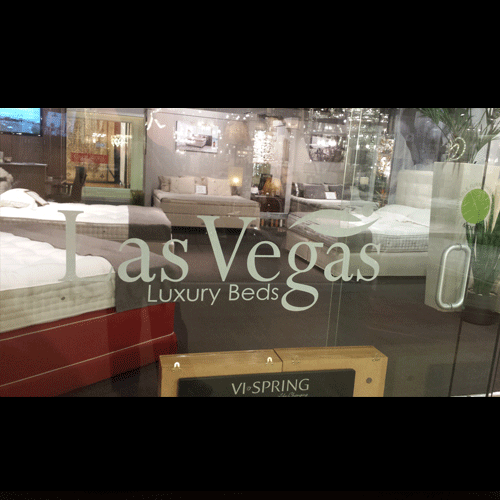 Since their establishment, they have been rated as the largest natural sleep center in Las Vegas. They are also considered to have the best mattress collection in the area. 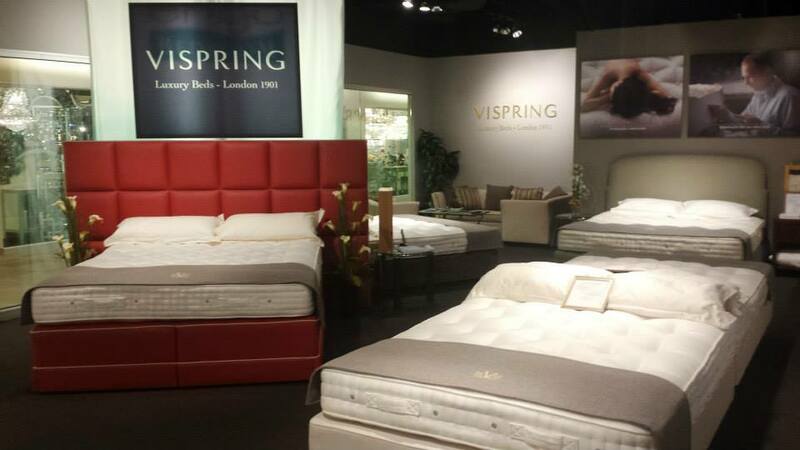 Their collection features a set of products which come from some of the finest brands in the entire bedding industry. The product line offers high-quality bed frames as well as a wide variety of latex mattresses, toppers, and pillows with Vita Talalay inside. Talalay latex is the only latex that you will find in their latex mattresses at Las Vegas Luxury Beds. Their latex mattresses are fully natural and are offered in various sizes, ranging from Twin to California King size. Their latex mattresses are also available in various comfort levels. In addition, Last Vegas Luxury Beds offers a set of adjustable bed bases which are available in Split-Queen and Split-King size. Each bed frame and latex mattress has been handcrafted with an eye for aesthetics. This ensures that all of their products come with durability, lifelong comfort, as well as quality. 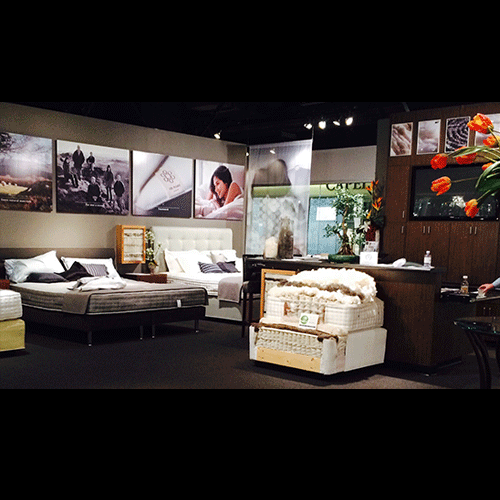 Visit their showroom in person at the world famous Las Vegas Design Center, where their staff will be able to guide you through the process of finding the perfect latex mattress with Vita Talalay inside or bed frame. Their staff can offer you a high level of product knowledge and service to ensure that your shopping experience is as pleasant as possible. 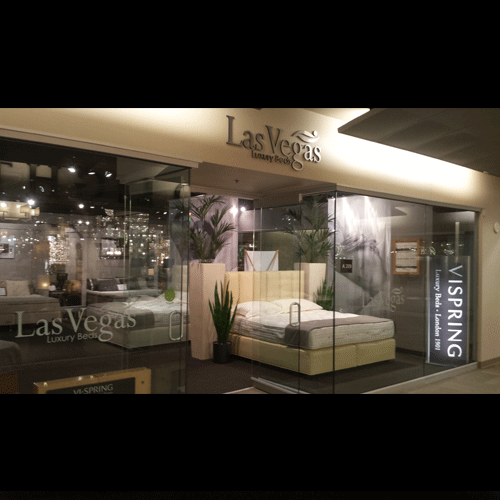 Las Vegas Luxury Beds offers free shipping nationwide and by creating an account with their store, you will be able to track your order online. Product warranties are provided by the mattress and bed frame manufacturers directly.